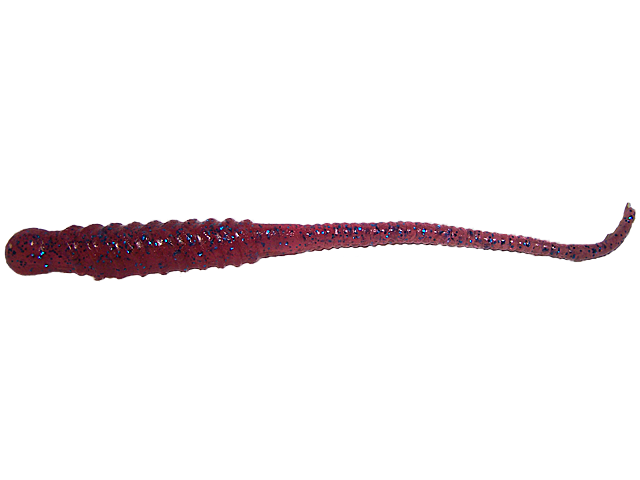 Drop Shot Denny's Martiny Hand-poured 6 inch Drop Shot Worm is a soft plastic, salty finesse worm with a unique shape providing action bass aren't used to seeing. 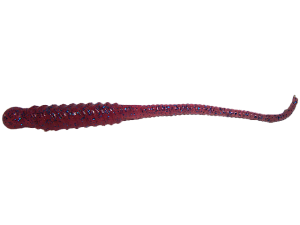 Nose hook the 6 inch Drop Shot Worm on your favorite drop shot setup, or Texas-rig it, put it on a shaky head, just about any technique will put more bass in your livewell if you use it with our unique, hand-poured 6 inch soft plastic Drop Shot Worm. Sold per package of 10.